An extravaganza of song, dance and comedy!  The start of the Blackpool Show began with a visit by a few Scouting friends to the 3 Counties Gang Show in October of 1961. They were on the way back from the Show and decided that Blackpool could do a show just like the one they had seen. Our 2019 show is back at the Grand Theatre Blackpool! Production meetings for the show start in January 2019 and we will be looking for cast in April 2019. Keep an eye out on here and our social media for more information coming soon. Come and join the fun and excitement and shine on stage at the beautiful Grand Theatre. Join our 2019 cast on the 9th or 16th April.